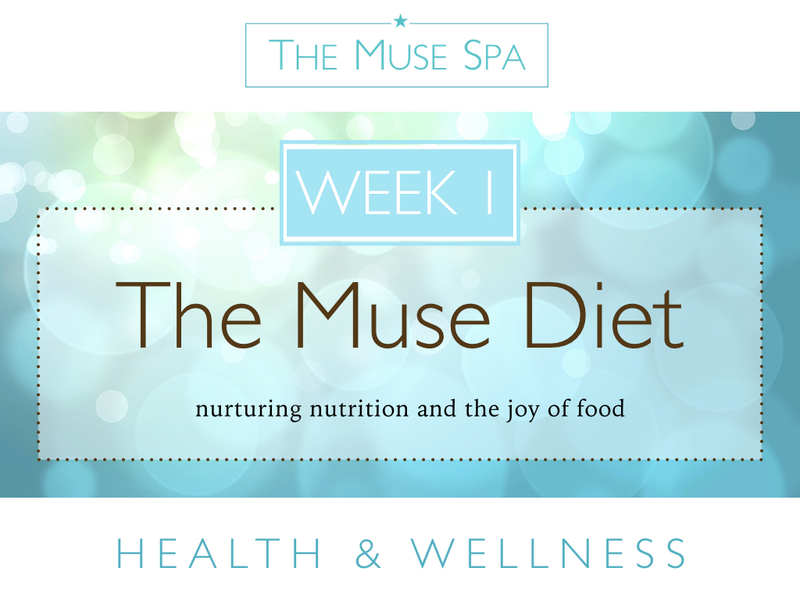 from Week 1 of The Muse Spa programme. (Rest assured, your personal information will never be sold and you can unsubscribe anytime using a link in the emails. 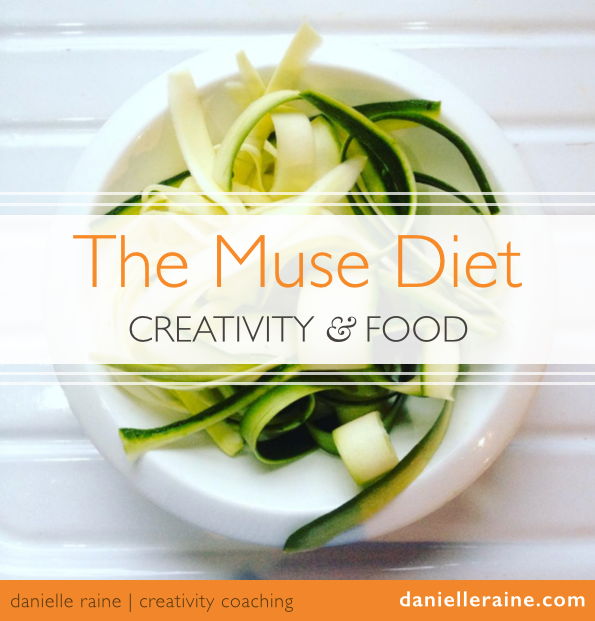 You’ll also receive further info on The Muse Spa programme, as well as my weekly email boosters and occasional updates, designed to uplift and inspire creative spirits.